1.1 Brahma - The creator of the universe. 2 Lord Vishnu - The protector of the universe. 5 Lokas of Brahma Vishnu Maheshwara. Brahma Vishnu Maheshwara is the root of Sanatan Dharma. We do always come across the same question. 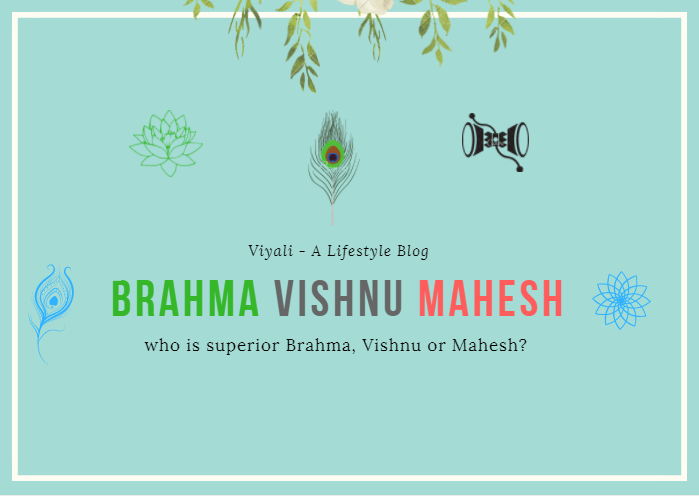 Who is superior in Brahma Vishnu Maheshwara? Is Lord Shiva the greatest devotee of Lord Vishnu because Lord Shiva placed holy river Ganges on his head, whose origin is the feet of Lord Vishnu? That is an excellent question to reply. This post will define a brief description of Brahma Vishnu Maheshwara. 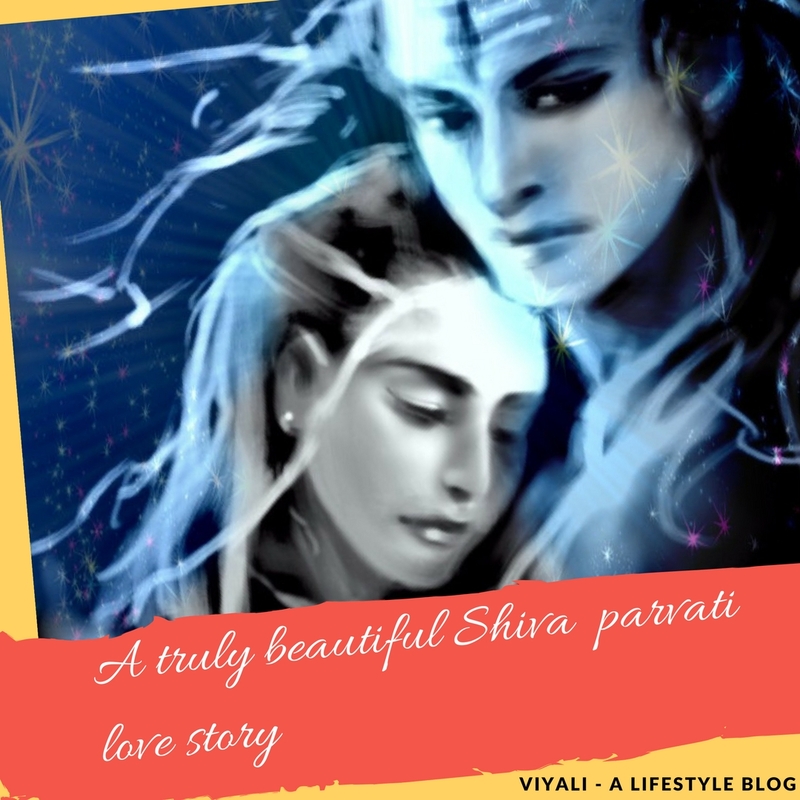 This post will also answer, who is greater Shiva or Vishnu? Let us understand the lifespan and responsibilities of Brahma, Vishnu, and Shiva in detail to get the answer. Brahma - The creator of the universe. Brahma is the creator of the universe lives in Brahma Loka. There is no father of Brahma, Brahma is self-born. Lord Brahma represents the Rajo Guna. Brahma emerged from the Navel lotus of the Lord Vishnu. Vedas are the knowledge which Brahma spoke during the creation of cosmos. Brahma had five heads; Shiva executed one due to some reason. Brahma is not praised equivalently as Shiva and Vishnu. 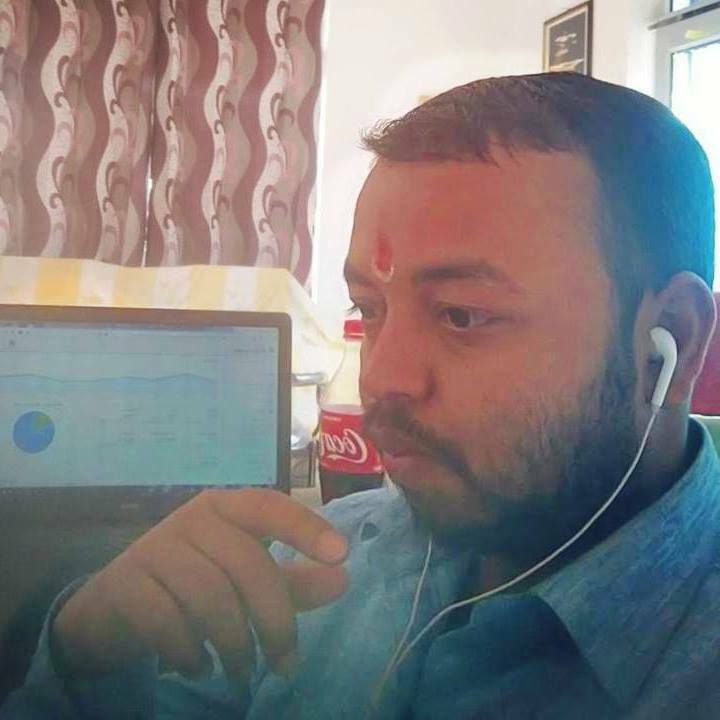 Mega sentence of Brahma Vedas- अहं ब्रह्मास्मि | Aham Brahmasmi. 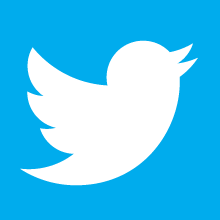 Establishing the physical law and maintaining the cycle of creation in the world. One Kalap is the one Day of Brahma after that Brahma goes to sleep. One Kalpa includes one thousand Mahayuga. One Mahayuga have four Yuga, i.e Satya Yuga, Treta, Dwapra and Kaliyuga. Brahma lives for hundred divine Kalpas; after that new Brahma takes the creation responsibilities. Lord Vishnu - The protector of the universe. Narayan is the protector of the universe lives in the Vaikuntha. Lord Vishnu is most dear to Lord Shiva. Vishnu is the first Lord in the Vaishnavism represents the Satva Guna. In the Trinity Lord Vishnu is the protector of the Cosmos. Several times Vishnu manifested himself to protect the Righteousness. Lord Vishnu lives in the higher dimension in comparison to Lord Brahma. Narayan is another most loved name of Lord Vishnu. Devi Parvati is Sister of Vishnu Hence, Vishnu is brother in Law of Shiva. Lord Vishnu belongs to Omniverse. Omniverse is a collection of multiple universes. Therefore, Lord Vishnu is everywhere. Lord Vishnu lives in the second highest dimension; In one day Lord Vishnu works with hundreds Brahma's. The collection of 365 days of Lord Vishnu makes one Year of Lord Vishnu. Vishnu lives for hundred such divine years; after that next Lord Vishnu takes the responsibility. SadaShiva manifested himself as the Rudra known as the cosmic roar. Shiva is the primary god and represents the Tamo Guna. 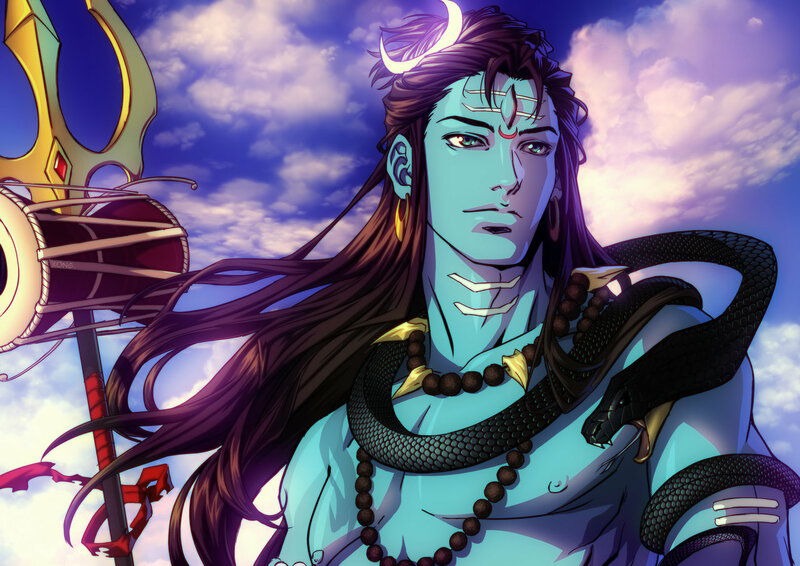 Shiva operates as the Destroyer of the existence. Worshipped as Mahadev, Great Lord. Kashi and Mount Kailash is the abode of Shiva. Shiva has two level of existence Nirakar and Sakara form. Shiva is the one who is most dear to Lord Vishnu. Goddess Shakti is the consort of Shiva. Shiva is the supreme being in Shaivism. In a day Rudra works with one hundred Vishnu's which merges in him at the end of their duration. Shiva has no beginning, no end; he is beyond the physical state of nature. Nothing can affect him; Shiva is Mritryunjay in the real sense. Only Shiva remains after the destruction of the cosmos. Shiva is even the destroyer of the destruction. He is maha Sunya, infinite voidness. No one knows what he does in the end. 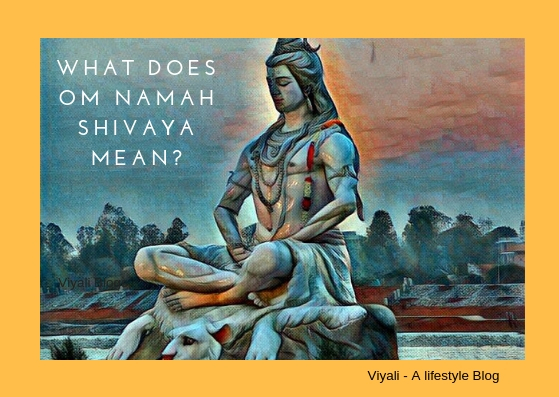 Shastras say that in the end, Shiva merges into deep Samadhi or the form of Sadshiva. That is the Nirakar form of Shiva which is attributeless and supreme. As the maker of the Hiranyagarbha, He is the one who is controlling multiverse. According to the Vedas, there is no beginning and end of this cycle which is operated and managed by Sadashiva. By getting moksha people can liberate themselves from this cycle and get merge into complete blissfulness, Sadashiva. Chandogya Upanishad defines everything about all Lokas in detail including their positioning. Shiva Loka is the highest realm of Shiva, then comes Kailasha. Lord Vishnu Vaikuntha comes second in that category. Bramha Loka has third place. Peance Loka where Brahma Rishis reside or Tapah Loka. Then Swarga ( Heaven - Indra Loka) come in fifth place. Then, Celestial creatures Realm come known as Gandrav Loka. 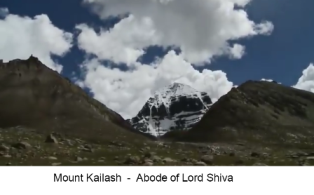 Kailash is the highest realm in the universe. It contains many internal Lokas; Goloka is one of them. In Goloka, several godly Nandi's, Nandini, Surabhi, Rishabh, Gau's reside there. Lord Shiva's one of the highest devotees; Lord Krishna takes care of the Goloka divine cows. Shiva gave the power to Shri Krishna for managing everything in the Goloka. Shri Krishna is the supreme lord in Goloka. Devotees of Narayan knows that Goloka sustains the higher position in comparison to Vaikuntha. Goloka is the highest dimension of Vaikuntha; Still, it works under the concept of Maya. The creature gets affected by worldly disorders like Kaam, Krodha, Moha, Swatha. 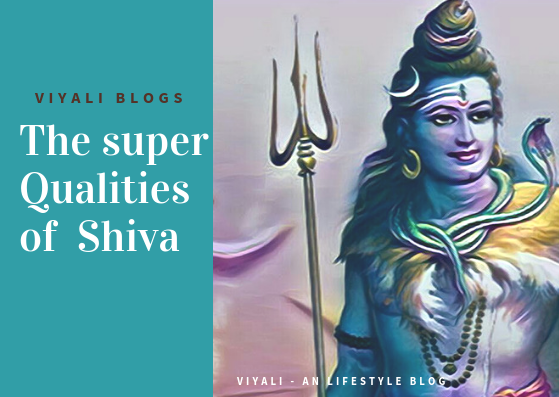 There is a fabulous dimension which is above Kailash known as Mahakaal and Mahakali Loka. It is also known as MahaLoka. Sadashiva resides there with his Adishakti. No one is allowed to visit there, Only Shiva and Parvati in the physical form has the knowledge and strength to visit Mahakaal and Mahakali Loka. Once upon a time, Indra asked the Lord Brahma who is superior in Brahma Vishnu Maheshwara. Brahma took Indra to Vaikuntha and asked the same question. Lord Vishnu took them to the highest abode from Goloka to Kailash. Shiva welcomed them and knowing the reason for their visit and get agreed to take them Mahakaal and Mahakali Loka to sort out their problem. 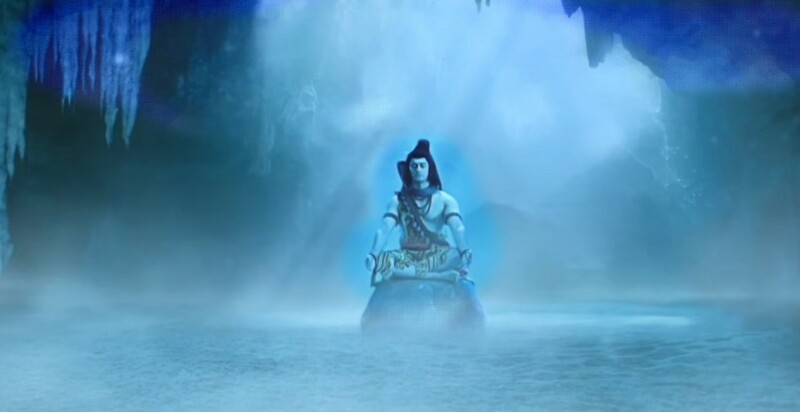 As soon Indra reached to the MahaKaal and Mahakali Loka his sins get purified. Vishnu and Brahma saw countless numbers of Mahavishnu's, Krishna's, and Maha Brahma meditating on the gate to appease Mahakaal and Mahakali. Indra was not allowed to enter the Loka, and Shiva took Vishnu and Brahma with him inside the MahaLoka. As soon Brahma and Vishnu entered in the Mahaloka; Shiva merged into Sadshiva, the eternal Lord. Mahakaal and Mahakali fulfilled their wish of getting the truth. Brahma and Vishnu get blessed in Mahaloka. They return to their respective realm knowing the secret that there are many trinities and universe, but eternal lord is one Mahakaal and Mahakali. Most importantly, Shiva maintains the cosmic womb for each universe. In this post, we have shared information about Brahma Vishnu Maheshwara.